I've been reading a lot about French politics in the nineteenth and early twentieth century recently. 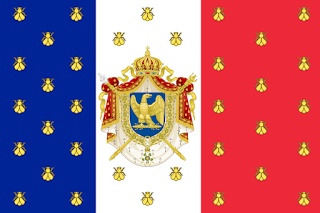 As well as The French Right Between the Wars, I've gone back to the beginning of Émile Zola's Rougon-Maquart series of novels about the French Second Empire of Napoleon III (1852-70), having unknowingly jumped into the middle of it as a teenager and read a couple of the later ones since. The first novel in the series, The Fortune of the Rougons, is about Napoleon III's coup d'état in December 1851 which led to the proclamation of the Second Empire a year later. 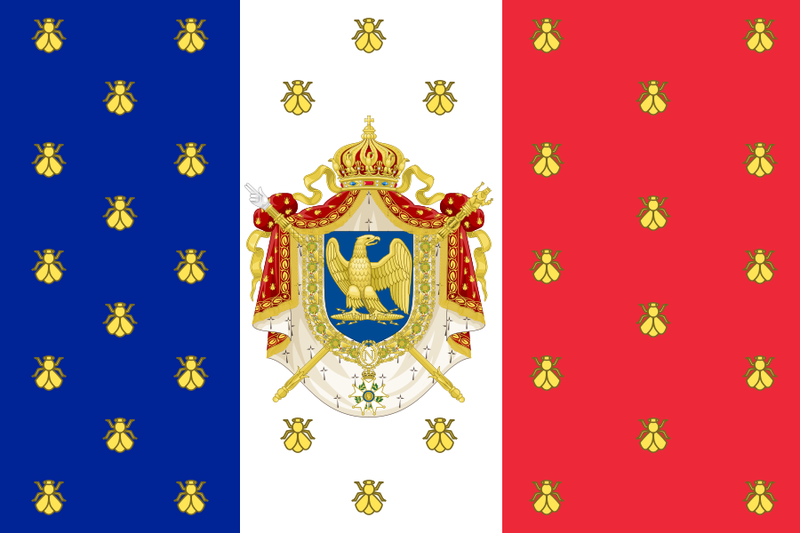 The thing to get your head round about French politics is that as well as the left-right spectrum, political parties are (or at least were) divided by their attitude to the monarchy and the Church, so there were liberal monarchists (like the Orléanists, supporters of the Duc d'Orléans from the junior, cadet branch of the French royal house who wanted a constitutional monarchy), conservative ones (Legitimist followers of the Bourbons, and later Bonapartist followers of Napoleon III), and conservative republicans, both clericalist (Fédération républicaine) and secular (Alliance démocratique).